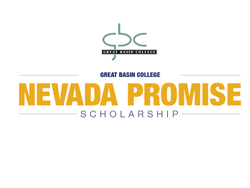 Nevada seniors graduating in 2019 may now apply for the Nevada Promise scholarship, which will provide up to 3 years of tuition and mandatory fee coverage at Great Basin College. Established by the Nevada Legislature in 2017, the Nevada Promise Scholarship is a mentorship program focused on increasing the number of students that attend college in the state of Nevada. The scholarship is a last-dollar scholarship, meaning it will cover the cost of tuition and mandatory fees not covered by federal and state grants, or the Millennium Scholarship. Students may use the scholarship at any of the state’s four community colleges: College of Southern Nevada, Great Basin College, Truckee Meadows Community College, or Western Nevada College. 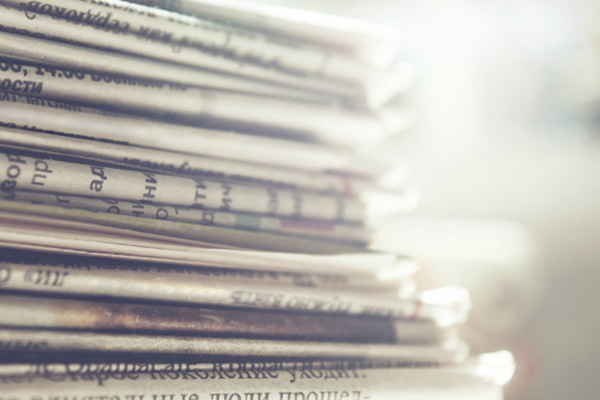 While relieving the financial burden of college is key, other components of the scholarship are the mentorship and community service requirements. Students will be paired with a mentor who will assist the student as he or she navigates the college admission process in the coming year. Additionally, Nevada Promise participants must complete 20 hours of community service. Students who have received their GED or high school diploma from a bordering state that accepts Nevada residents are also eligible to apply. 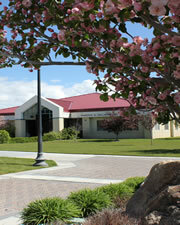 For more information and to apply, please visit http://www.gbcnv.edu/scholarships/nvpromise/ or call Cassandra Stahlke at 775-753-2286.